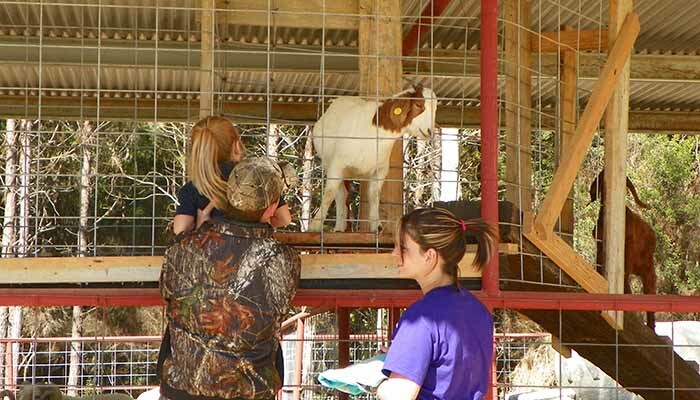 Treat your students to an adventure in agriculture on a real working farm. We have field trip options for all ages and days devoted to homeschoolers, too. Fall field trips are now booking!